PVD is an abbreviation for Physical Vapor Deposition. A solid material is selected to coat a base metal or substrate surface. That material is vaporized and deposited on the base or substrate material, bonding molecularly with the base material. PVD is very durable and attractive as a watch case and bracelet finish. • We offer the StealthMaxx DLC finish, which is black, and StealthMaxx TiAINitride, which is a medium dark gray. • This service is available for weapons parts also. • The finish does not interfere with threading tolerances or tension fit parts. Your watch or weapon will reassemble perfectly. 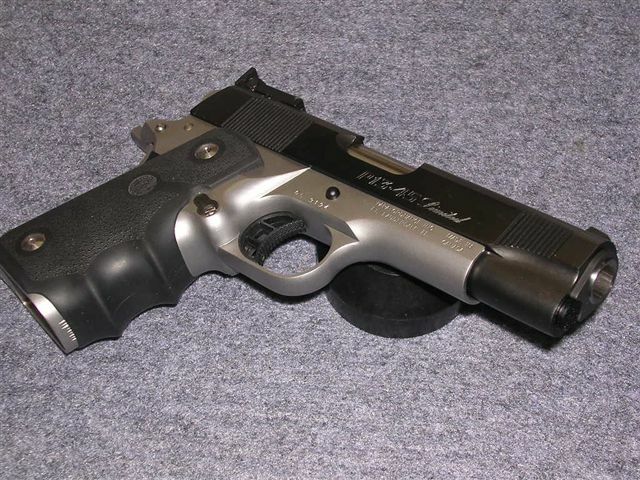 • The StealthMaxx finishes will not affect etchings, engravings, serial numbers etc. • The finish will not flake or chip like baked-on polymers. • We can beadblast your parts prior to coating if you wish. DLC stands for “Diamond like carbon” and is a type of PVD applied coating. Our DLC watch coating is very black. TitaniumAluminumNitride is a PVD applied coating. The color can range from very light gray to dark charcoal gray. 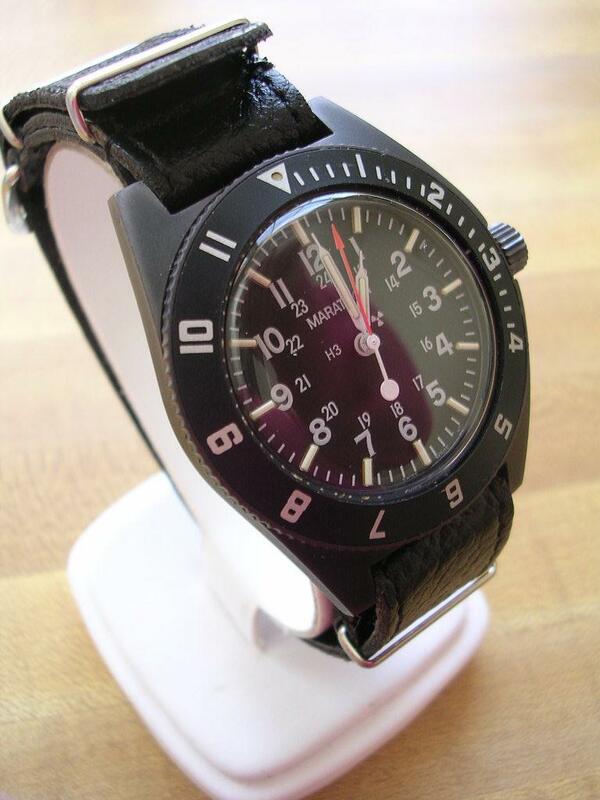 Our current TiAlNitride coating (see photo) is medium dark gray very similar to Panerai’s original PVD coated watches. This coating is popular with the Paneristi crowd. Can PVD coatings be scratched or damaged? Yes, PVD coatings are not impervious to scratches. That being said I cannot recall an instance of a watch being returned because a customer’s expectations for durability were not met. Our coatings are warrantied for one year against defects in the vendor’s application. There is no warranty against normal wear and tear, accidental scratches etc. Who disassembles and reassembles the watch? Your watch is disassembled and reassembled by me in my shop. The preparation of the parts is also carried out by me whether your parts are being bead blasted, polished or brushed prior to coating by the vendor. I will also inspect and replace any gaskets as necessary and pressure test your watch before shipping it back. How does the surface preparation of the parts affect the final finish? 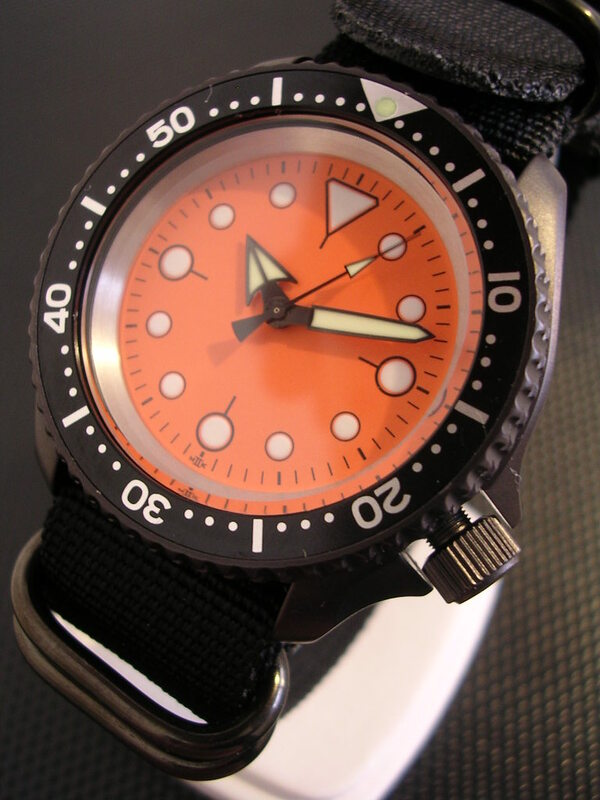 Unless a watch is brand new and unworn it will most likely require some preparation or refinishing prior to coating. PVD coatings will not mask or cover up defects in the substrate. Parts can be bead blasted, polished or brushed prior to coating. 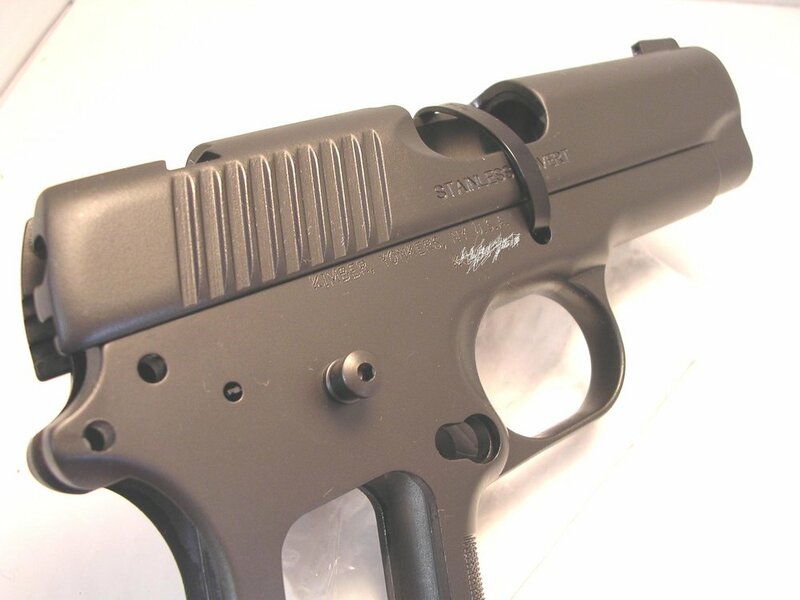 Bead blasted parts will result in a uniformly matte final finish. Some would say it’s more sporty or tactical than polished and brushed parts. Polished parts will have a very wet, glossy look after coating and brushed parts will be somewhat glossy. Can you coat my Rolex watch with ceramic insert? The answer is yes and no. I cannot coat the new DSSD at all. The case requires some specialized tools to properly remove and reinstall the crystal. I have no access to these tools and my understanding form a Rolex tech is that this model is only serviced by Rolex service centers. I can coat the GMTIIC and new Sub C, however, I cannot remove the ceramic insert prior to coating. Special tools are required to remove and reinstall the insert and I have no access to the tools at this time. Therefore the entire bezel with insert would have to be coated as one piece. The result being that the engraved and platinum filled figures on the bezel will be coated black. Can the coating be reversed? Yes, the coating can be chemically removed with no damage to the substrate finish. The cost for this service varies somewhat but you can figure $200-$300 for the process. Can you coat a watch that has been previously PVD’d? In some cases yes and others, no. These projects would be handled on an individual basis. Please allow 4-6 weeks for your project to be completed. We’re able to meet this time frame 90% of the time.